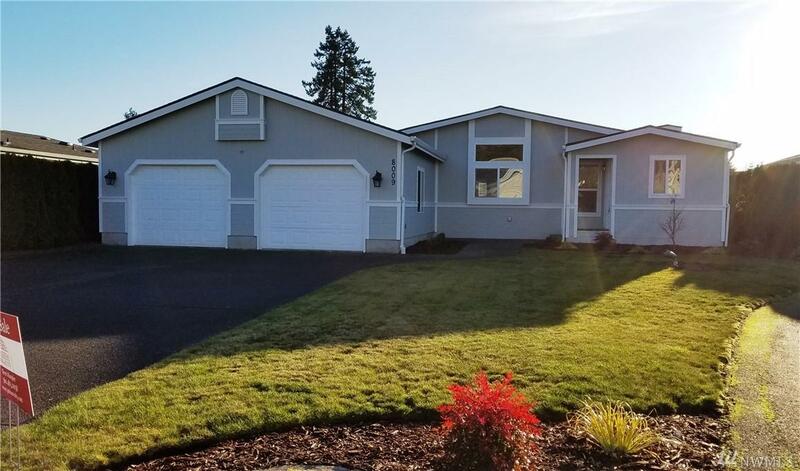 Newly renovated 1998 Silvercrest in 55+ Community of Laurel Oaks. 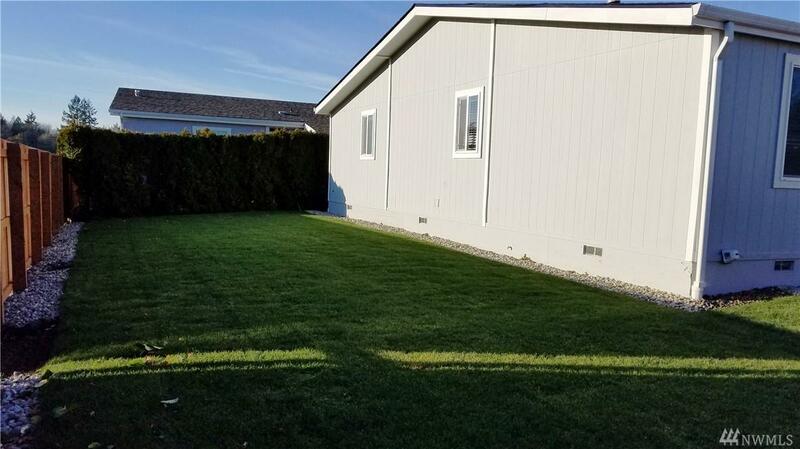 This 1968 sq ft 3 bdrm and 2 baths home has a new roof installed 8/2018. 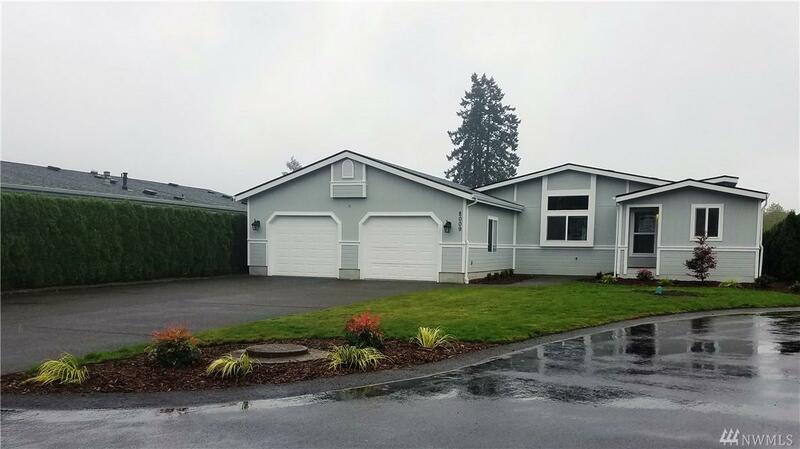 New flooring, lighting, plumbing fixtures & sinks, appliances, countertops, blinds & landscaping. 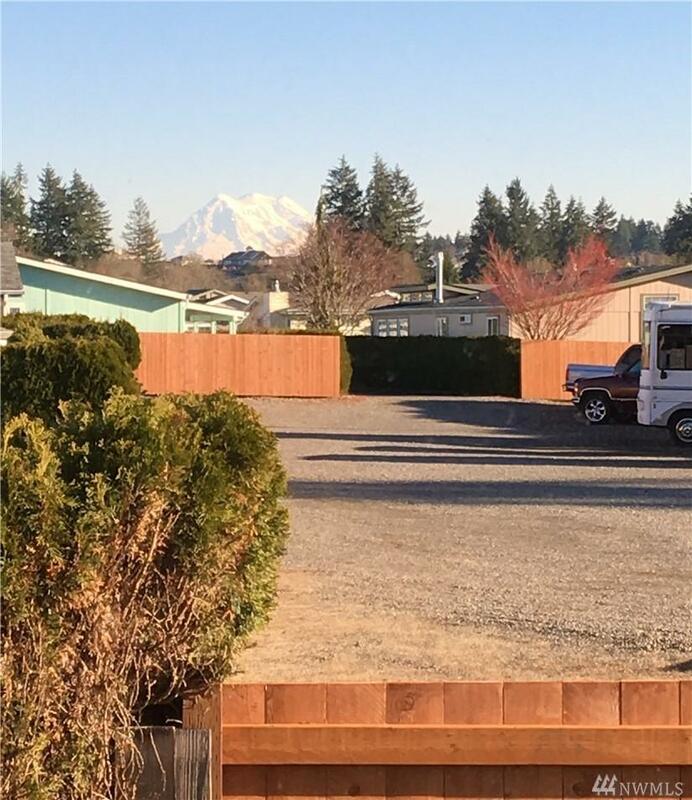 Has an oversized garage and is on a large lot in cul-de-sac with view of Mt Rainier through the family room window. Master en-suite has dbl vanity, walk-in shower and room for a freestanding tub or large armoire. The master suite also has a large walk in closet.